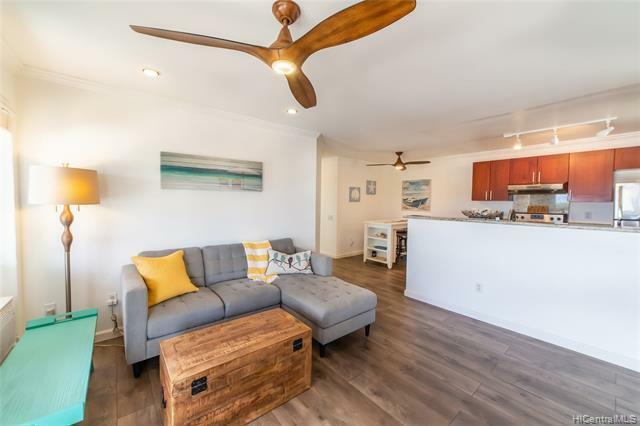 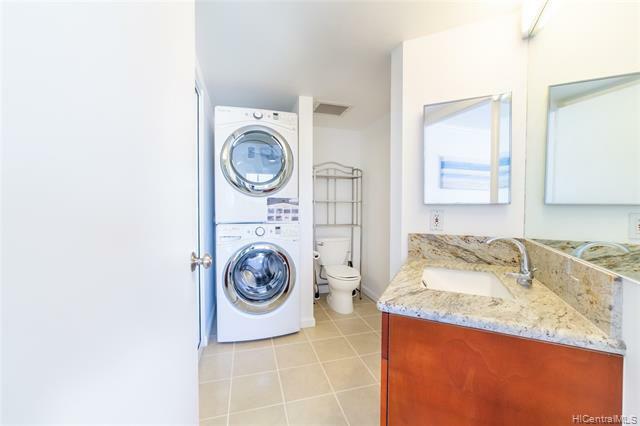 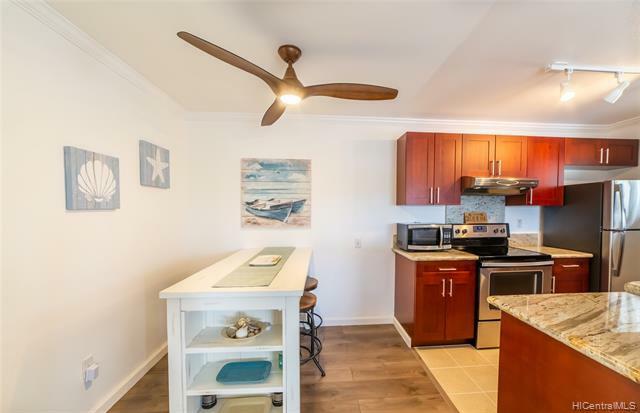 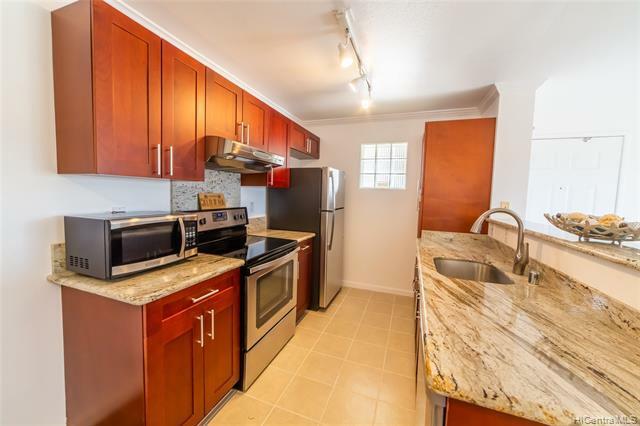 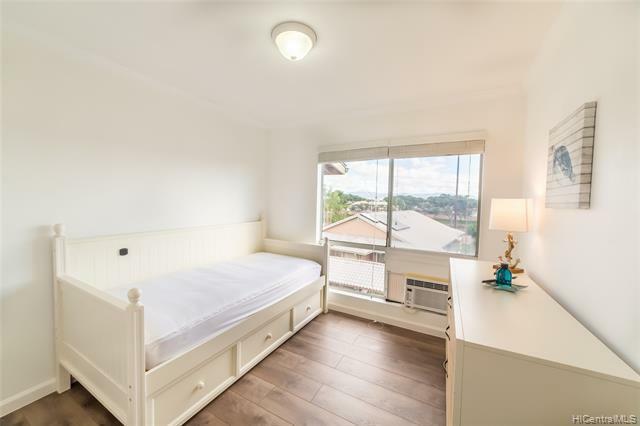 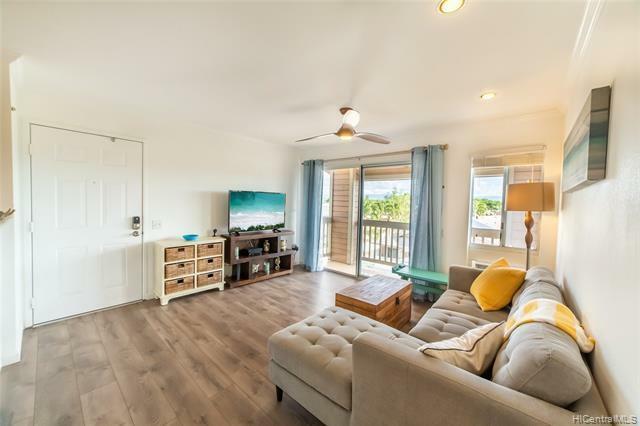 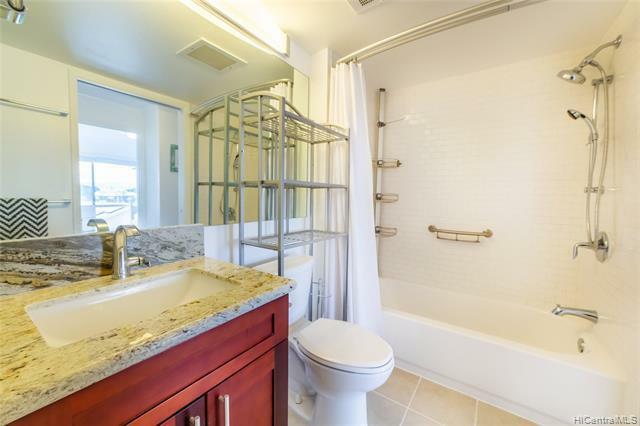 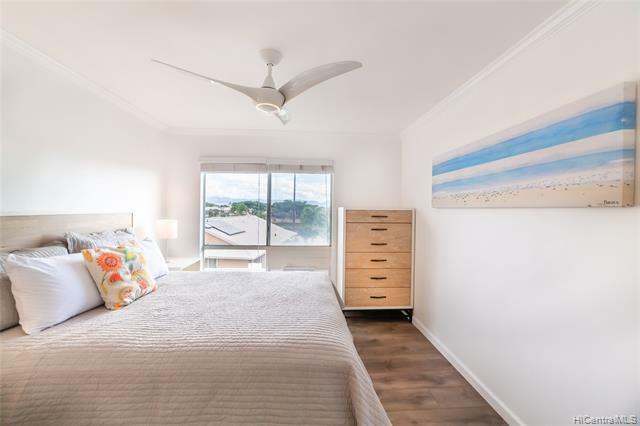 Beautifully renovated and furnished TOP FLOOR, corner/end, 2 bedroom, 1.5 bathroom unit with 2 separate parking stalls in the popular Coronado townhouse complex. 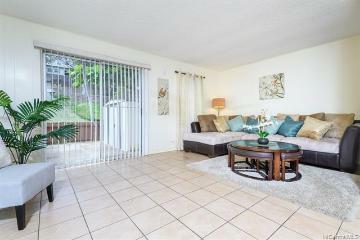 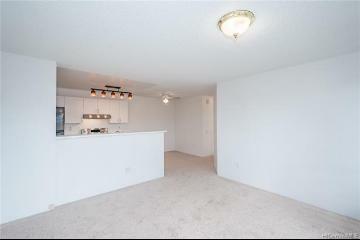 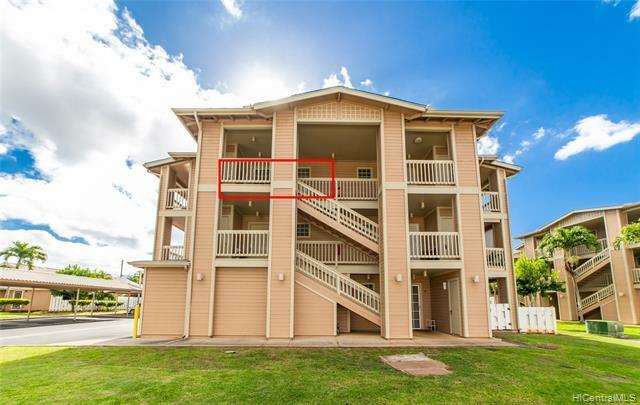 This pet friendly unit features a great floor plan, lanai, updated kitchen (stainless steel appliances, granite counters, and wood cabinets) and bathrooms (ceramic flooring, granite counters, vanities, and shower), wood laminate flooring, 3 ceiling fans, 3 window A/C's, washer/dryer in unit, 2 separate storage units and more. 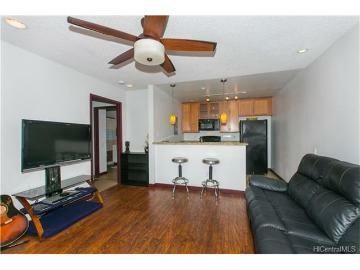 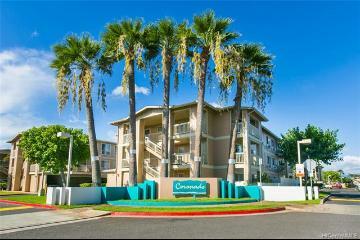 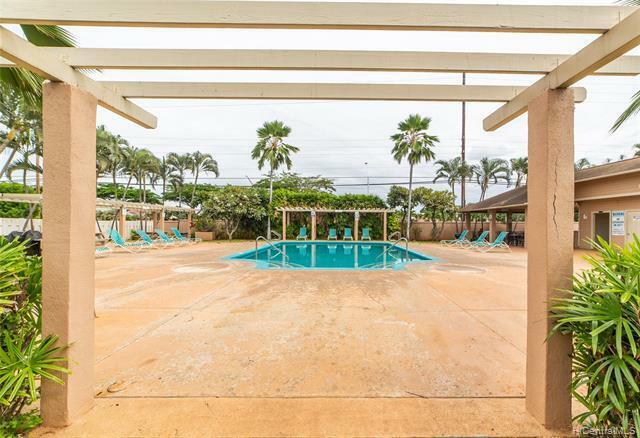 Amenities include pool, BBQs, on-site resident manager and ample guest parking. 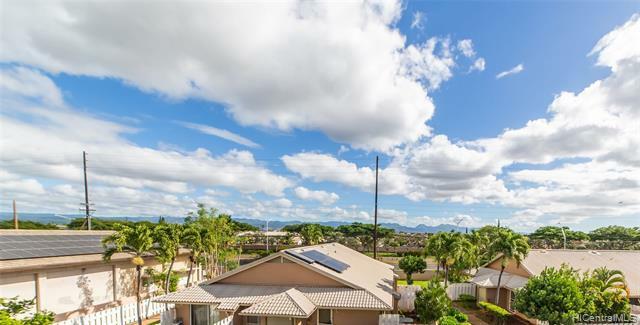 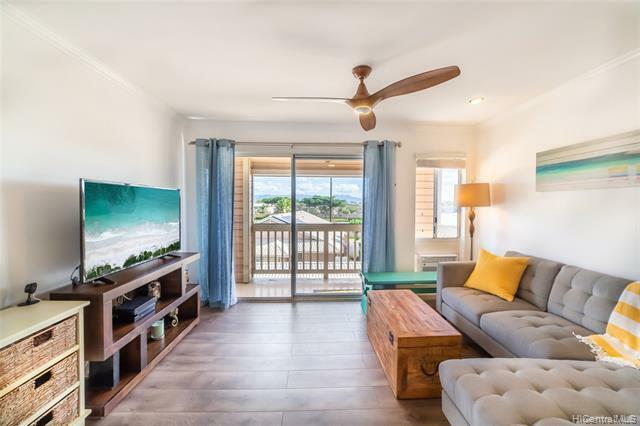 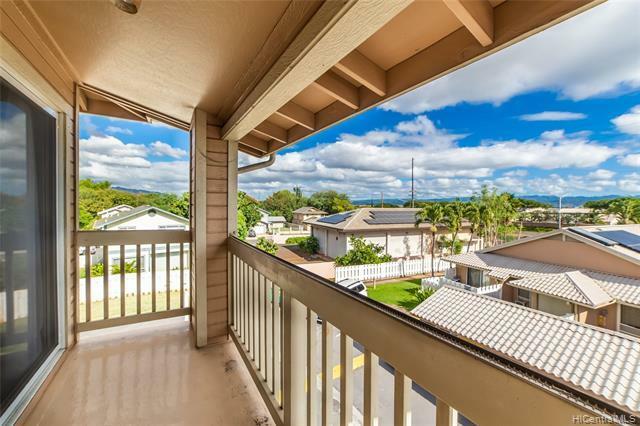 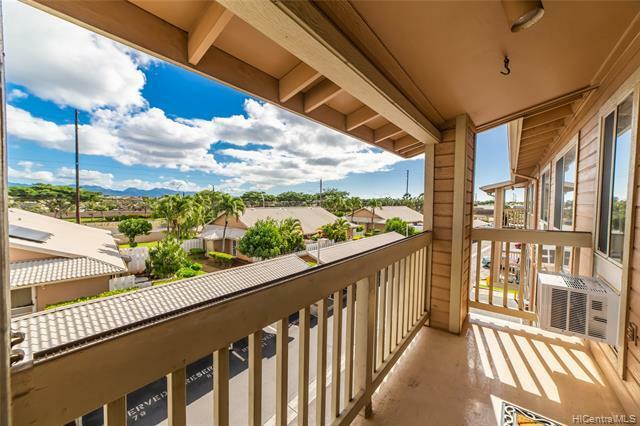 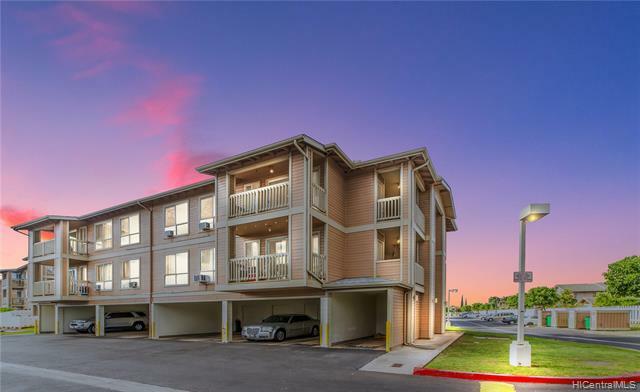 Conveniently located near shopping, restaurants, schools, golf courses, Geiger Park, Ewa Town Center, and the new Ka Makana Alii shopping center. 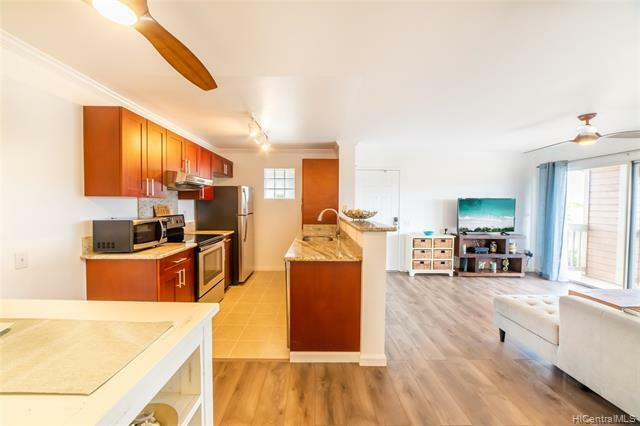 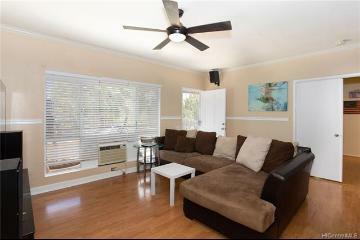 Schedule your showing today or attend our 1st OPEN HOUSE SUNDAY 1/20/19, 2pm - 5pm! 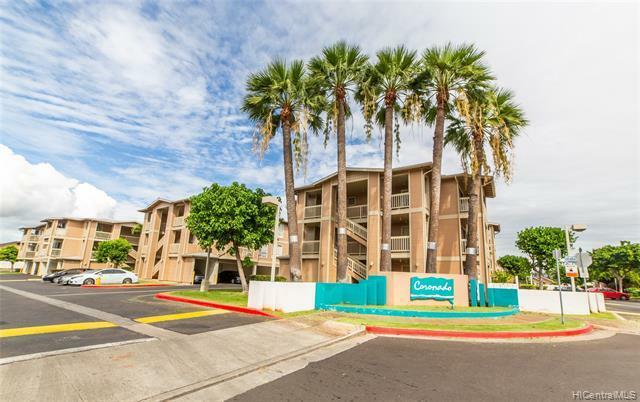 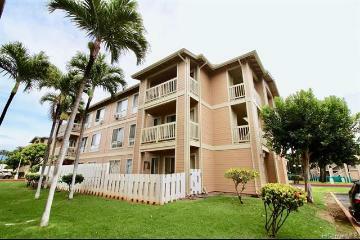 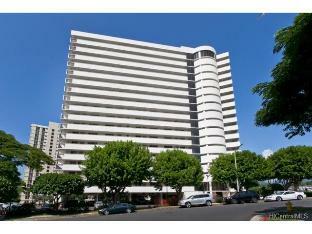 91-1211 Kaneana Street 8J Ewa Beach 96706 is listed Courtesy of Five Star Realty, Inc.
91-1211 Kaneana Street, 8J, Ewa Beach, HI.